Since 2010 die schreib:maschine has been one of the most important institutions in the German musical landscape, supporting authors and composers and the development of new material. The Open Stage, where artists are given the opportunity to present their new works, has met with overwhelming public success. 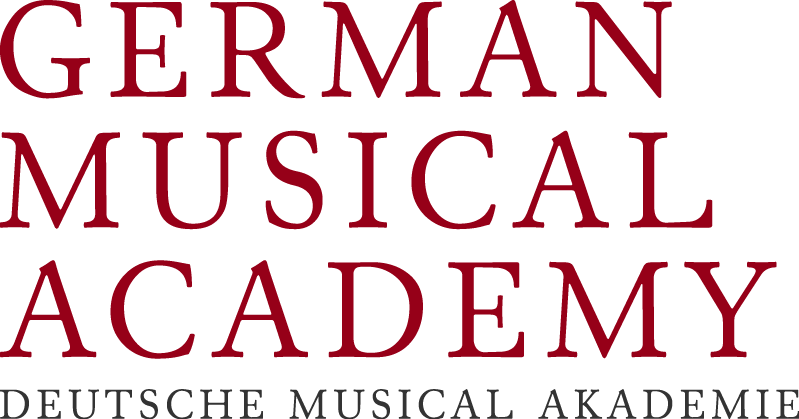 In January 2014 die schreib:maschine as an independant institution decided to become a part of the German Musical Academy. By joining the Academy we wish to form an even stronger organization. Both organizations follow the same goal: to develop the contemporary musical in the German-speaking world and to its creators. The new contact person for die schreib:maschine within the German Musical Academy is the author and composer, Tom van Hasselt.